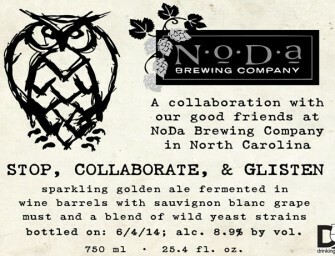 Night Shift Brewing and Noda Brewing have teamed up to created Stop, Collaborate, & Glisten. 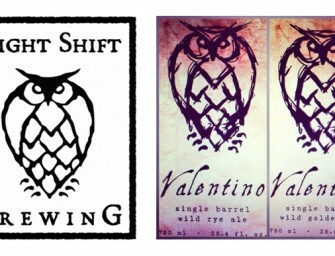 This beer was brewed last year..
Night Shift Brewing is gearing up for the grand opening of their new facility Thursday, May 22, 2014. 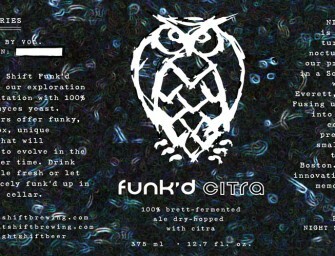 It’s very hard..
Hello fellow Beer Geeks… The name is Mike and I’m an uber Craft Beer Geek living just north of NYC..
First up is the return of Citranation, the DIPA that started our Nation of Hops Series. 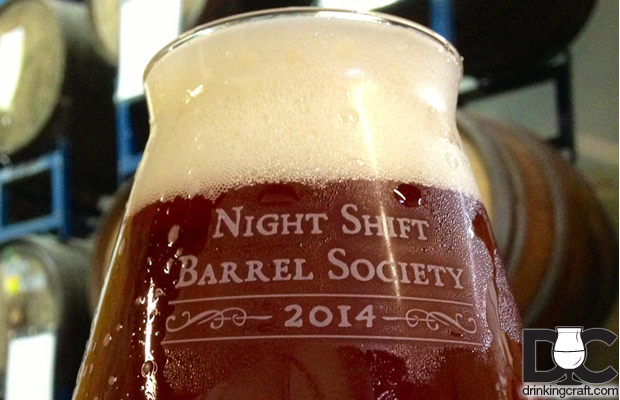 This tropical, mangoey, 100%..
Night Shift Brewing has released Art #18 at the Tap Room. 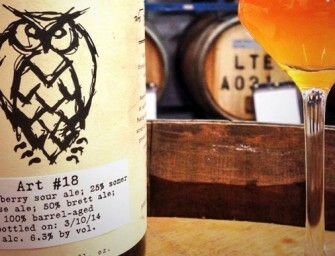 Art #18 is a really unique, oaky, sour blend: 25%.. 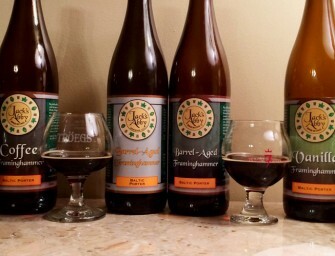 I know 99% of our readers are in the United States, but this beer sounded too good not to write..
We’re really excited to launch our 2014 Sour Futures program – an exclusive opportunity to reserve our Sour Weisse beers.. 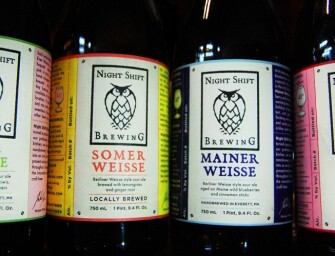 It has now been 2 years since we brewed our first batch of beer at Night Shift Brewing. 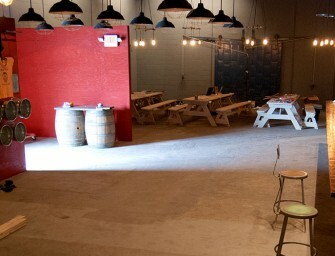 Many brews.. 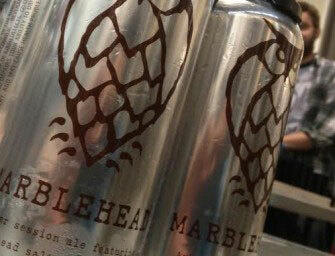 Starting today, we’ll be offering Marblehead, our new amber session ale, in 16oz. cans! 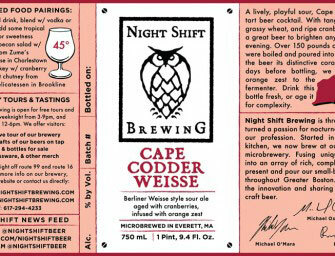 Inspired by the flavor of salted..
Cape Codder Weisse Bottle Release Party Details We welcome you to join us Wednesday night, January 22nd, from 5-10pm for the bottle..
It’s been really exciting to watch our 2014 Night Shift Barrel Society memberships fill so quickly! 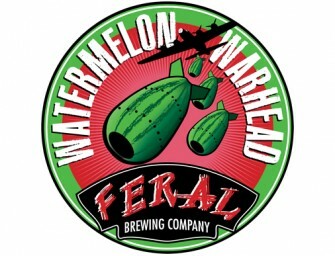 The support from our..